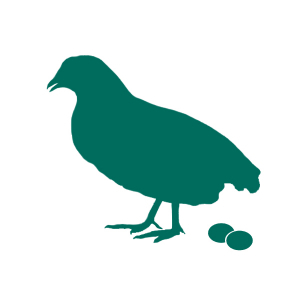 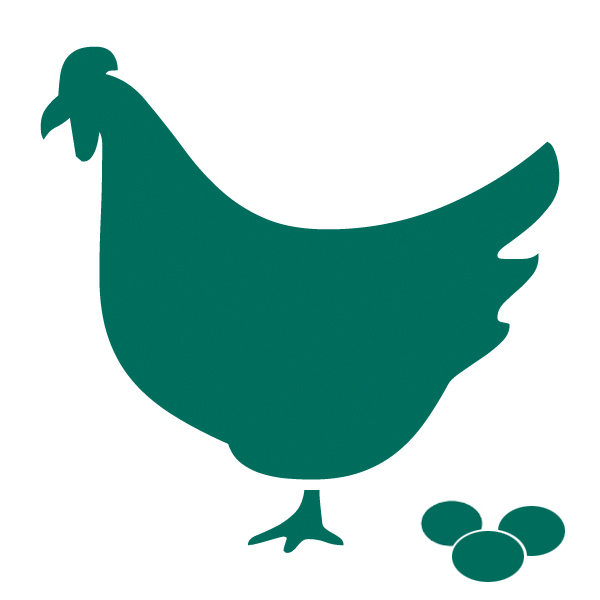 Each egg a hen lays depletes energy, protein and other nutrients. 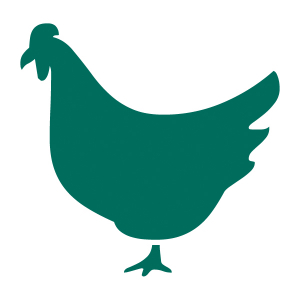 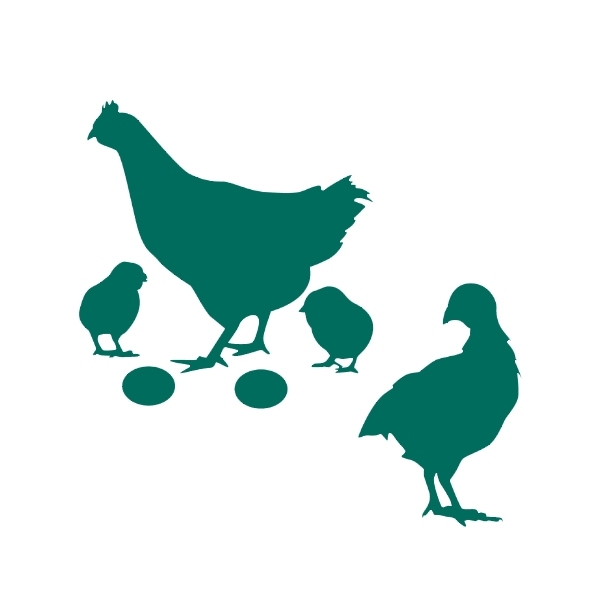 This feed is the one we supply to the organic egg farmers. So imagine what it will do for your girls! Feeding Directions The recommended daily intake is approx 120g per bird per day, with regular access to foraging/pasture, and continual access to water.